A stylish room with tea and wit, located in fabulous San Francisco. Our delicious food & libations will transport you to a classic, traditional tea salon in England, but the stylish & vibrant décor tells you this is not a stuffy, Victorian “ye olde tea shoppe.” Built on the love and consumption of many cups of tea the world over, owners Amy & Christopher Dean invite you to join them at Crown & Crumpet, a spirited, delicious, and sometimes cheeky, place, serving the world’s most popular drink … second only to water. We implore you to take a seat, relax and dive into the witty world that is Crown & Crumpet! Hooray, now is your chance to remind the kids to mind their manners, but let someone else do the hard work in a fun, informative and delicious setting. Check out dates and details here! 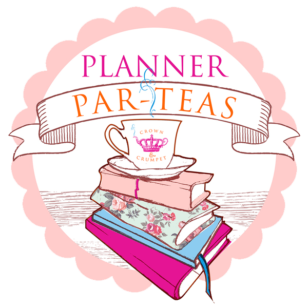 Join us for our next Planner Par-Tea on March 31. 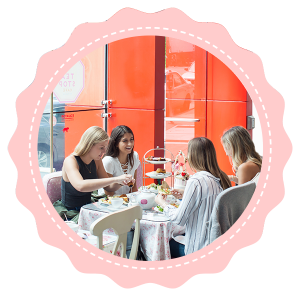 Enjoy Afternoon Tea and planning with a fun, cool group on a Sunday afternoon in our private party room. Get all the details here! But we close once you have finished your pot of tea and had every last morsel of your tea time treats… that is usually around 6:00 ish…any later and we may ask to help with the dishes. If you think you may be late for your reservation please text or ring us so we don’t give away your table! We hope that you will find everything you need to know about Crown & Crumpet on this website…If you prefer to speak to us because we are so charming on the phone then please ring us on the above number. Please do keep in mind that it can be hecka’ busy on the floor and we may not be able to pick up the phone and chat, so leave a message, text us or send an email and one of us will get back to you as fast as we can! 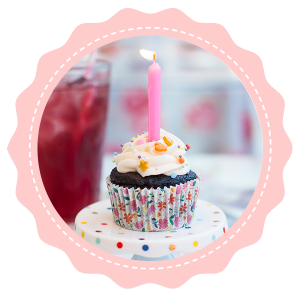 Hosting a party in our charming and whimsical party room is a delight to plan and a joy to attend because our Crown & Crumpet gals & guys do it all for you! Click on that little button below, read all the details and then ring Amy so she can answer your questions and check availability, etc … No cheating now… read the page first then pick up the “dog & bone” … Cockney rhyming slang for phone! Can’t do a party at Crown & Crumpet and prefer the work required to do it at home or in your office.. or perhaps planning a romantic picnic? Well have no fear, the Tea Party Angels are here! 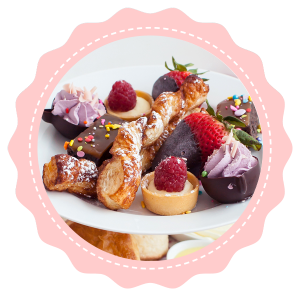 Click on that little button below and read up on how our catering works! 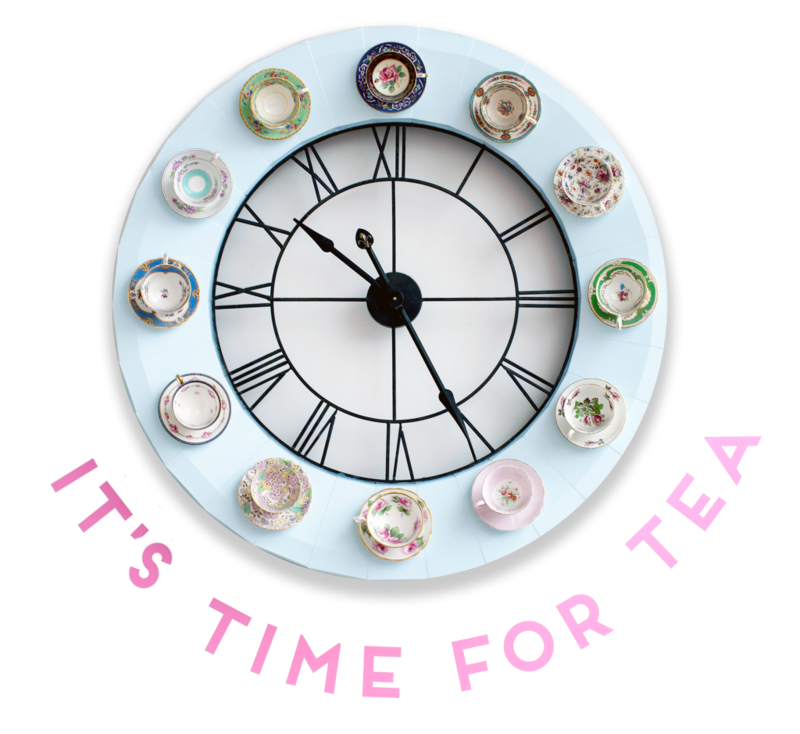 We here at Crown & Crumpet are an eclectic group of tea-loving fanatics, but we also have our other quirks and we like to celebrate them at various times. How about brushing up on your etiquette or take a calligraphy or a craft class maybe? 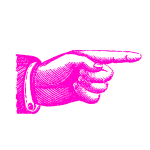 We collaborate with all sorts of creative folks, so click below and see what we have brewing. 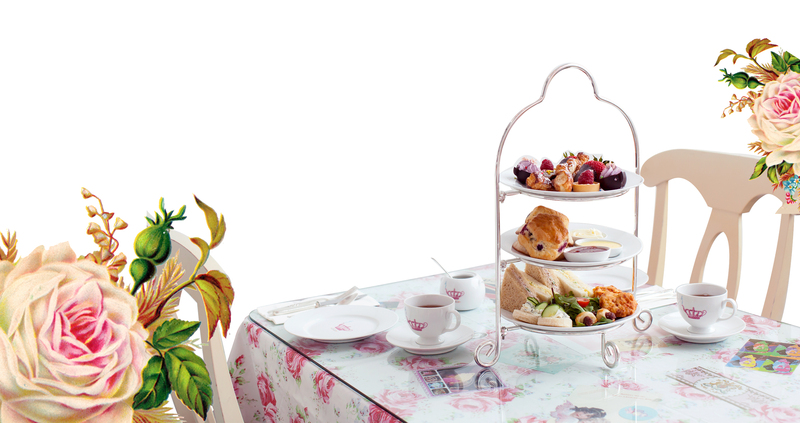 Of course we always serve tea & treats at our special events… that’s a no strainer!